Commuting Leads To Love and Marriage For These Caltrain Passengers – Peninsula Moves! Sujata Mahidhara is a huge proponent of Caltrain. Without it, she wouldn’t be able to seamlessly commute to her job as an engineer in Sunnyvale. She wouldn’t be able to focus on work productivity instead of battling Highway 101 traffic. She also wouldn’t have the chance to decompress with friends after work, building a social network of other Caltrain regulars. And, at the top of that list, she wouldn’t have met her fiancé, Anirudh Joshi, this past May. 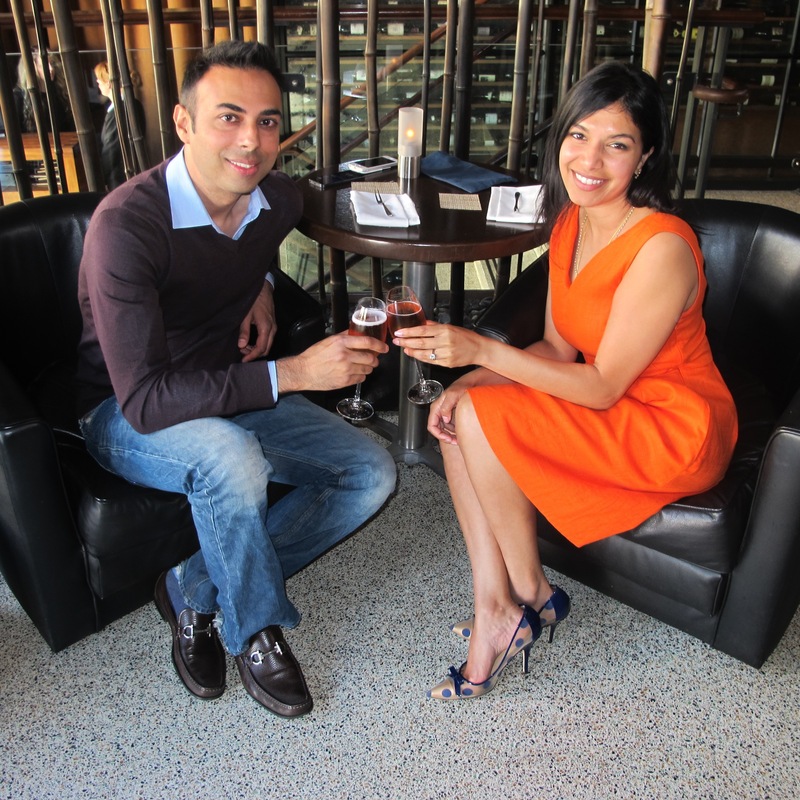 Mahidhara and Joshi, also an engineer and president of a small Sunnyvale startup, originally met on May 17, 2012, at their mutual friend’s trunk show in San Francisco. Although they chatted for about 20 minutes, they parted without exchanging phone numbers. Fortunately, about one month later, they bumped into each other again at Caltrain’s Mountain View Station. Mahidhara gave Joshi her number, not realizing that he had been trying to corral her contact information from her friend the whole time. After talking, the couple realized that they both lived near Caltrain’s San Francisco Station and worked just a few blocks apart in Sunnyvale. Mahidhara also noticed that after their first meeting, Joshi began to “conveniently” show up on the same train as her for their morning and evening commutes, opting for Caltrain over driving. With plenty of time to get to know each other during their commute on Caltrain, the two went out on their first date a month after their encounter at the Mountain View Station; less than a year later, they became engaged. Their wedding is set to take place in Sonoma this May, exactly two years after they first met. A commuter rail system might not seem like the most romantic meeting grounds to many people, but Mahidhara and Joshi are both well aware of the influence Caltrain played in their relationship, and they’ve decided to pay homage to that during their wedding festivities. 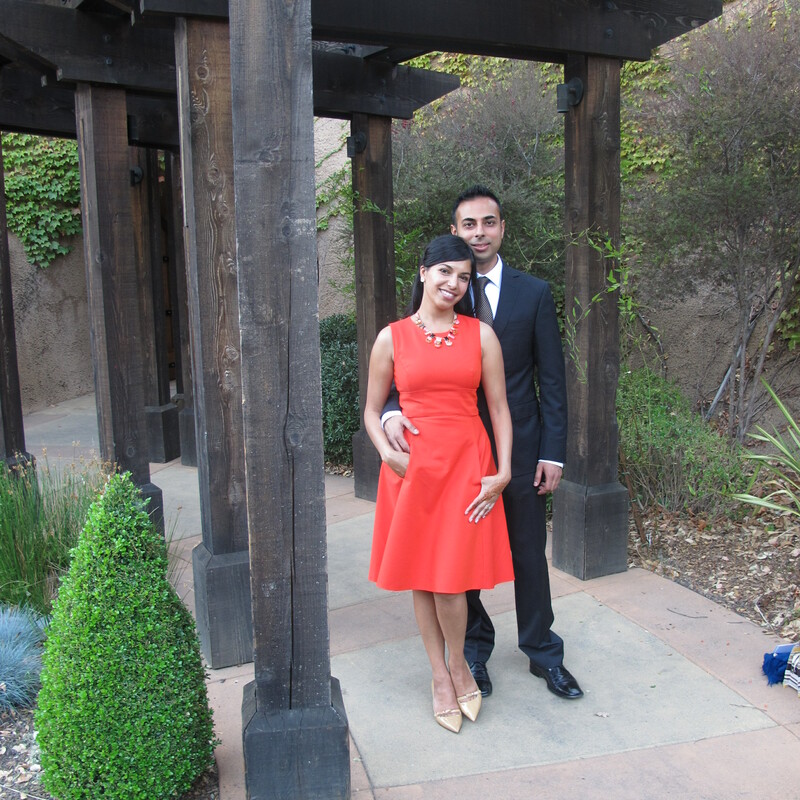 “We’re going to have Caltrain tickets for our table seating assignments at our wedding,” said Mahidhara. So Caltrain—public transportation and matchmaker, at your service.